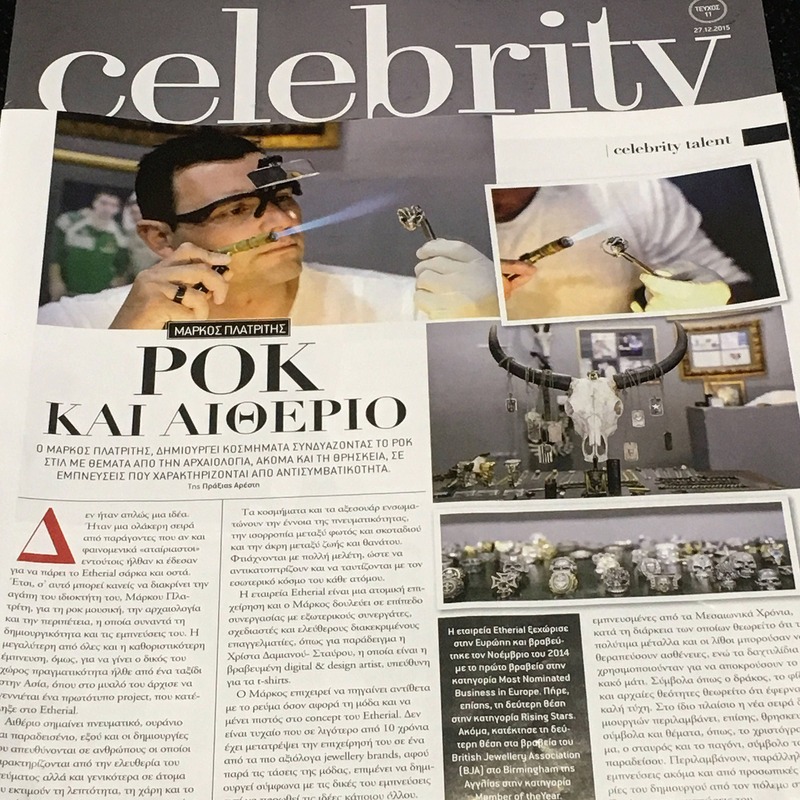 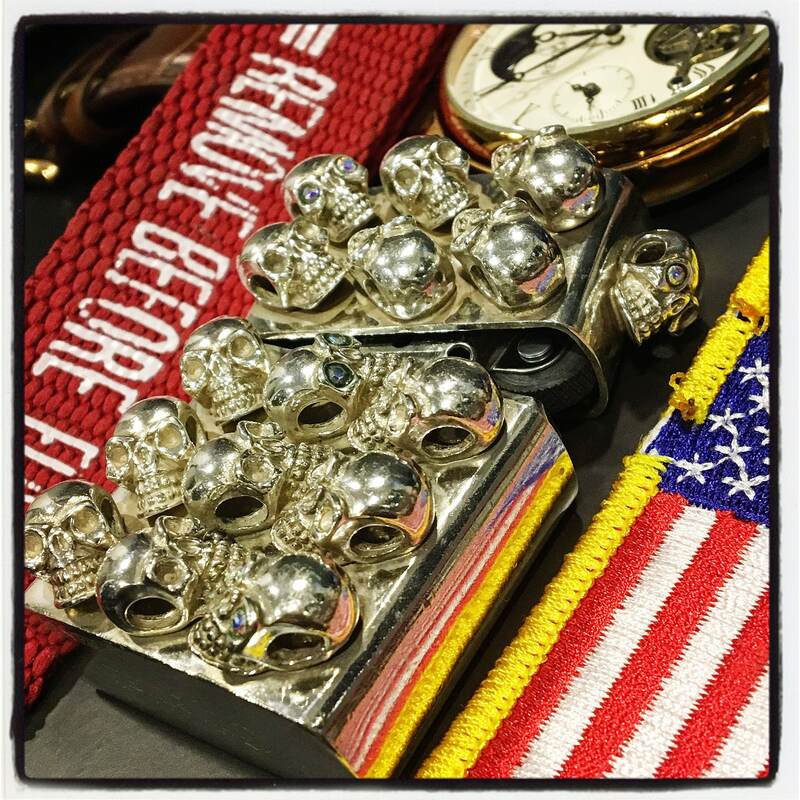 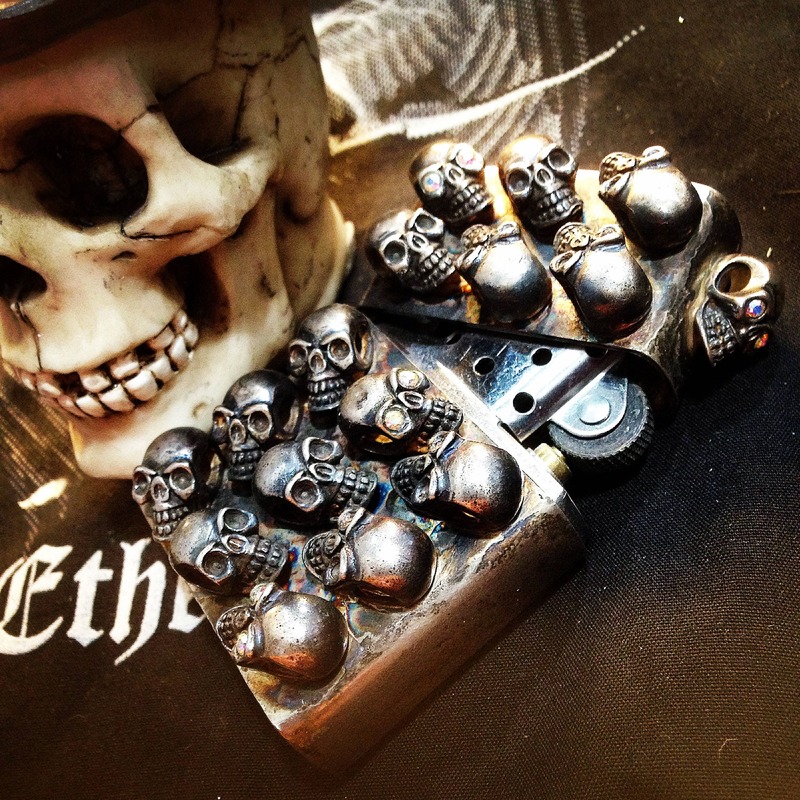 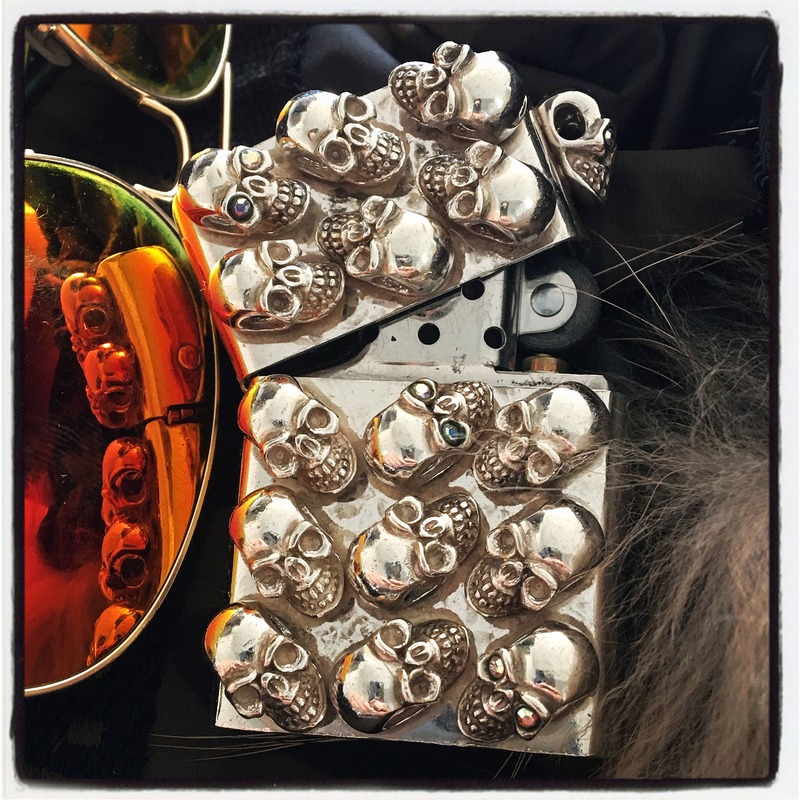 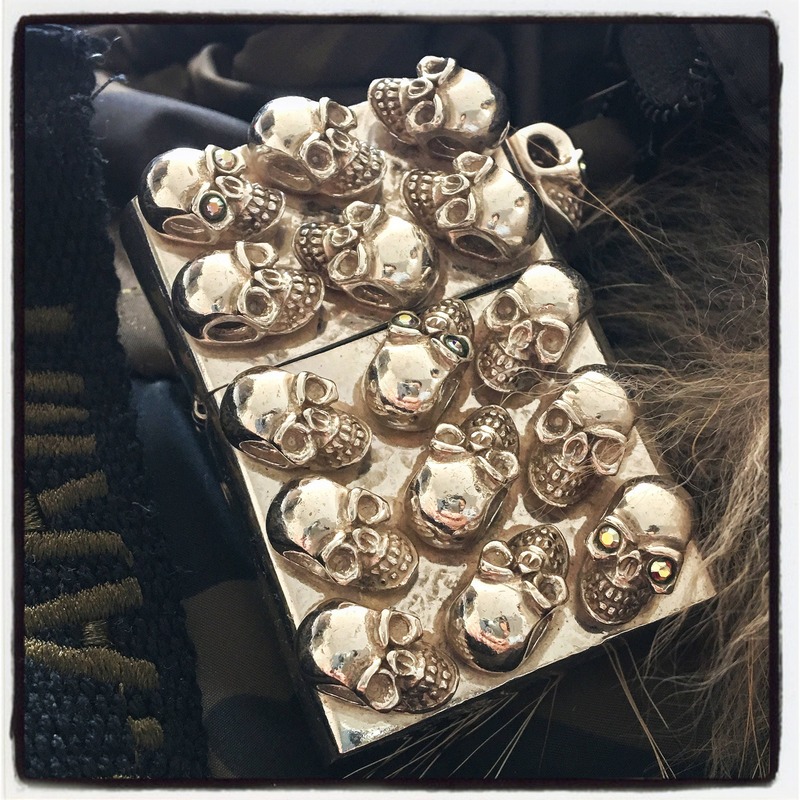 This is a genuine Handmade Sterling Silver handmade Skull Lighter Case, Handcrafted by World Renowned Award Winning Master Goldsmith Marcus Platrides on the Greek Island of Cyprus in Europe. 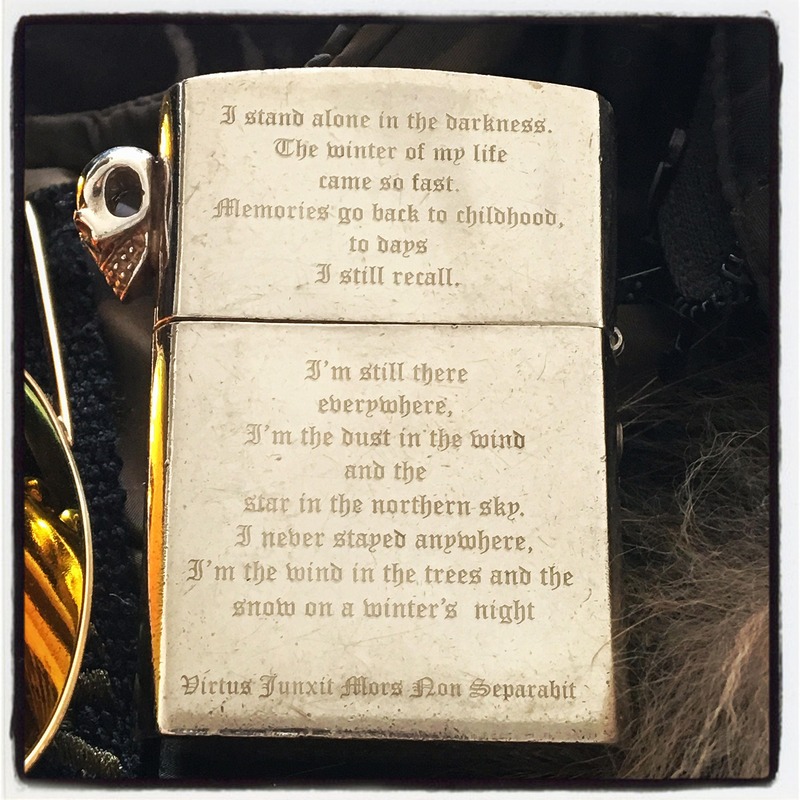 The text at the back of the lighter case reads: " I stand alone in the Darkness, the Winter of my Life came so fast, Memories go back to Childhood to memories I still recall. 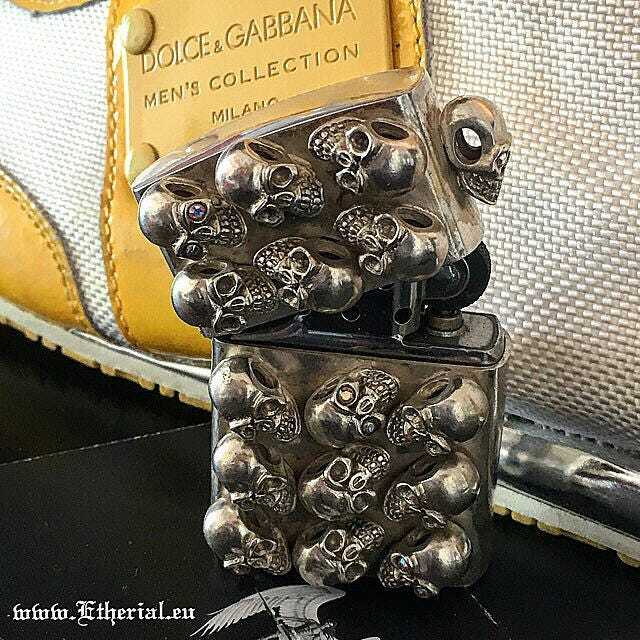 I'm still there everywhere, I'm the Dust in the Wind and the Star in the Northern Sky. 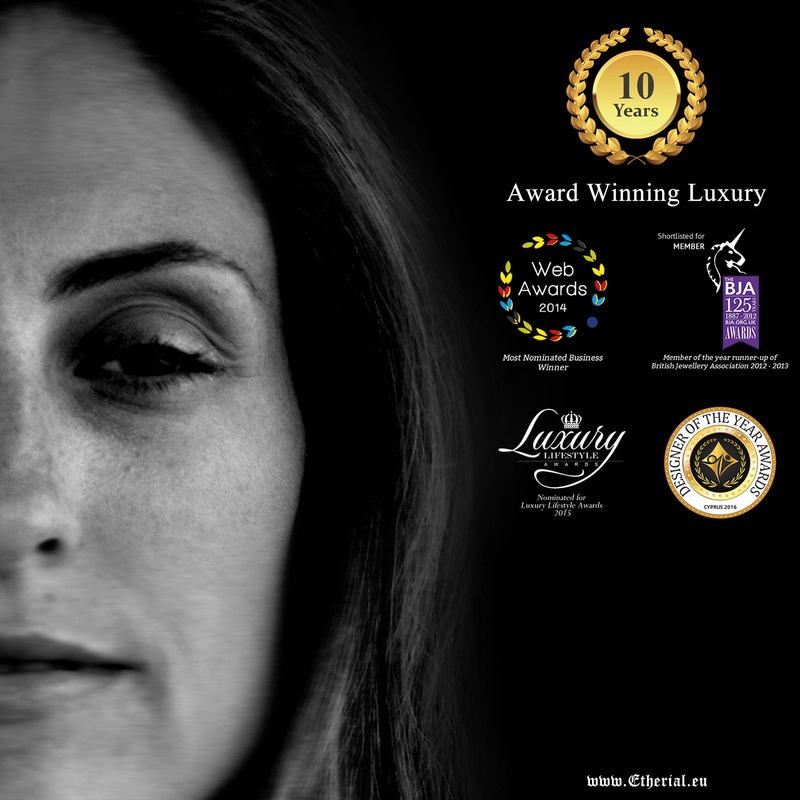 I never stayed anywhere, I'm the wind in the trees and the Snow on a Winter's night "